Housekeeping Cabin Rentals, Full-Service Lodges, Hotels and Fly-in Remote Outposts: Sunset Country Has the Accommodations You Are Looking For! 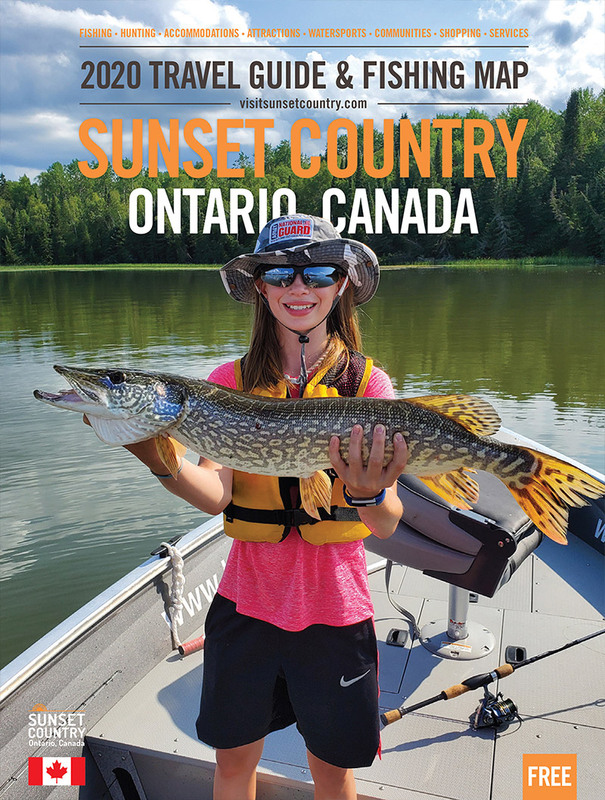 Northwest Ontario's Sunset Country has the finest wilderness lodges and resorts anywhere! Drive, boat or fly into your accommodations - we’re the number one destination in Canada for Americans looking for a Canadian fishing trip. Are you a fisherman? We've got all sort of fishing lodges to choose from. Looking for a campground? There's plenty of private campgrounds or Ontario Parks to choose from. Need a hotel for the night? You'll find both full-service hotels and roadside motels in Sunset Country. Want to explore the lake? Rent a houseboat and moor in a different place each night. If you're really looking for something remote, book a fly-in outpost cabin. You'll be flown to it in a float plane and once the plane leaves it's just you, the cabin and the fish! Use the links below to find a destination that suits all your needs. Know the Town You'd Like to Visit? Search Accommodations by Community. Try our new accommodation finder!